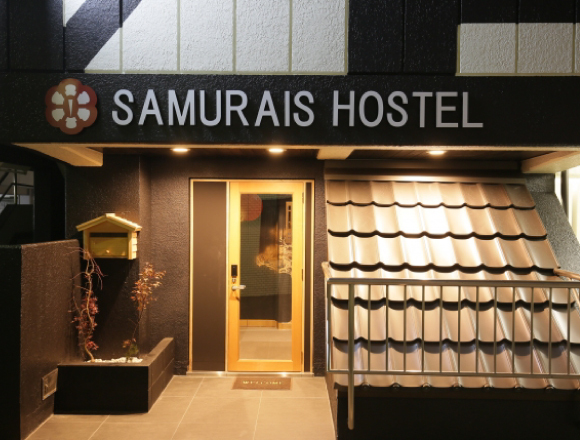 The unique “SAMURAIS HOSTEL” has recently opened in Ikebukuro. Fusing together the concepts of samurai, ninja and art, the hostel consists of rooms decorated with wall paintings and castle-themed private rooms. You can enjoy a variety of events at the same location, including commemoration photography where the guests can try on armour. This is no ordinary accommodation ー it is packed with entertainment! The concept of “Samurai, Ninja X Art” runs through the hostel. The 4th floor has been designed for families and groups. This floor contains private rooms themed around castles which stood during the Warring States Period of Japanese history (approx. 1467-1568 CE). The 3rd floor consists of dormitory-style rooms, and the 2nd floor includes private rooms for up to 2 guests. Both the 3rd and 2nd floors include rooms which are ninja-themed, mount fuji-themed, and much more! Guests are welcome to have their photo taken whilst wearing samurai armour and a helmet. This event is located in the reception area of the 1st floor. Guests will then receive a photo of themselves wearing the armour set as a present (fee included). The price to stay at this accommodation depends on the season, varying between ￥3,000 〜 ￥6,000 per person per night. Experience Japan to your heart’s content at a reasonable price at this hostel! 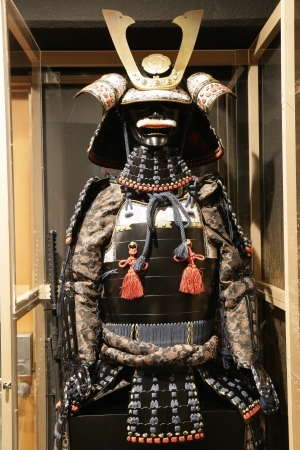 ■Related article: Dress up as a wartime samurai over at the “Samurai Armor Photo Studio” in Shibuya! ■Related article: 【MOSHI MOSHI GOURMET】Why don’t you go bar hopping at “Omoide Yokocho”?